WHEN IS THE LAST TIME YOU SAW A SUPER M Farmall with DUALS? Delivery is available on this tractor to your location and we can provide additional photos of the tractor to your email address. 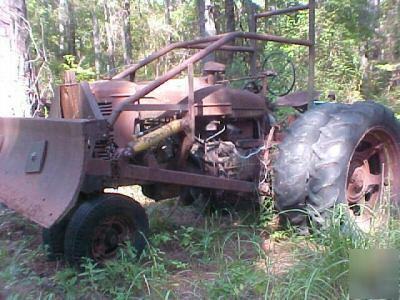 Please write or call for more information about this tractor and others that we may have available for sale. Also have a line of vintage implements plus parts for these older machines.